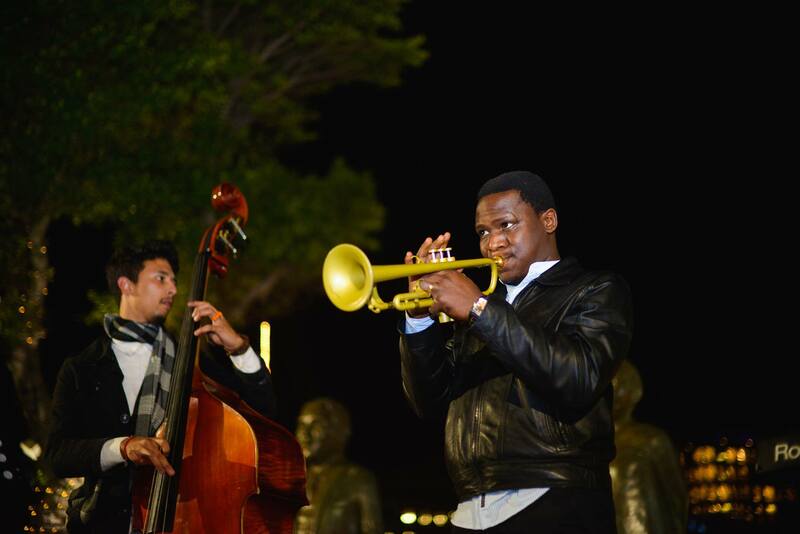 The First Thursdays x Boschendal Performance Series kicks off with a jazz performance by the Ludwe Danxa Trio. Join us at 6 Spin Street Restaurant Gallery. The performance will start at 8pm. Enjoy a complimentary glass of Boschendal MCC (first 100 arrivals from 7.30pm). The performance is accompanied by a photographic exhibition by Navar Claasen, exploring the lives of Chokka fisherman in the Eastern Cape. Viewable from 5pm to 9pm. Wine will be available from a cash bar throughout the evening.